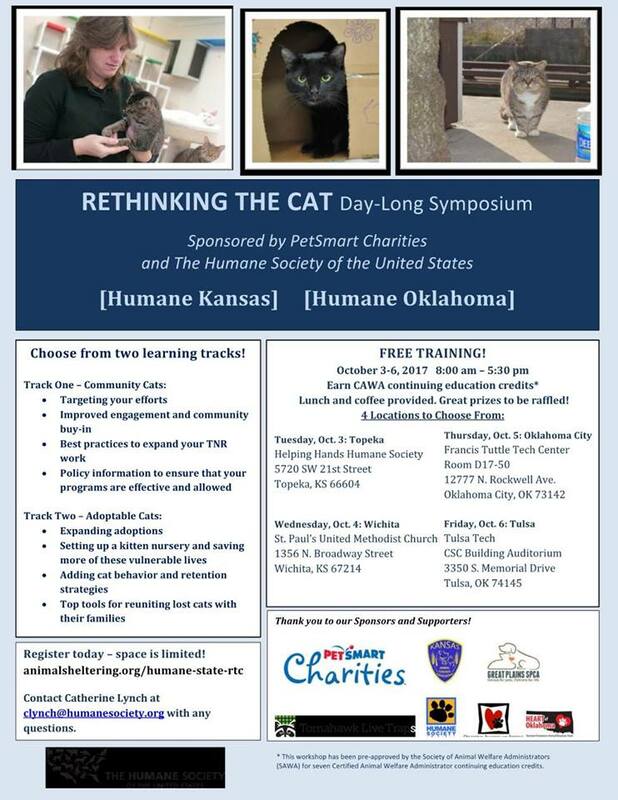 Join us in Oklahoma City, OK for the Humane Society of the United States’ Rethinking the Cat Symposium. We’ll be presenting ‘Saving More Animals – Protecting the Vulnerable Kittens’ where we’ll discuss the need to prioritize care for orphans and neonatal kittens; put into context the undeniable role that kittens play in shelter intake and euthanasia; and focus on key programs that can save their lives. 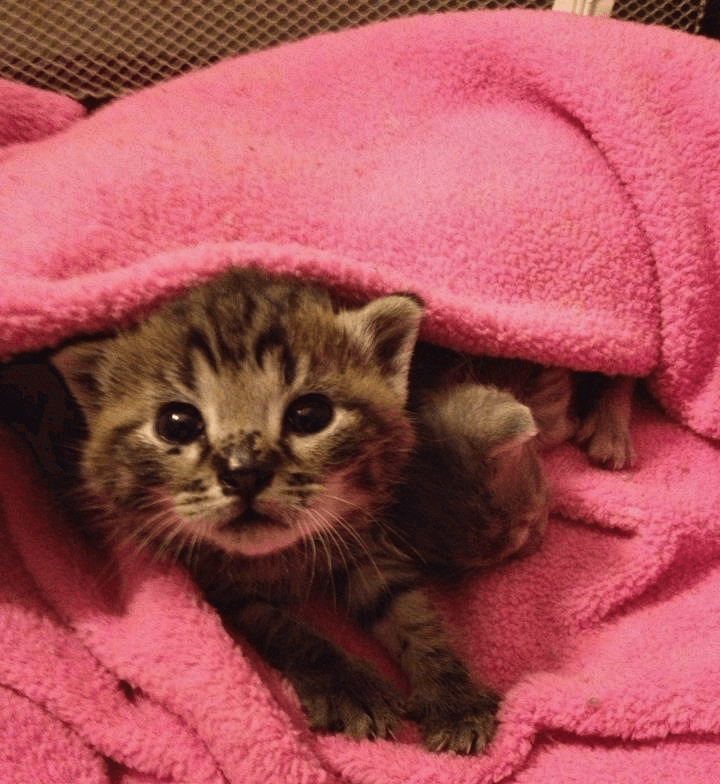 This session will provide a fun, engaging and entertaining look at how to care for kittens, create lifesaving programs, and build communities of caregivers that can save kittens’ lives. To register for free, visit the HSUS website. Be sure to take a look at the event flyer too!